There’s a radio broadcaster for the New York Yankees professional stick and ball team with a fondness for remarking to his partner, “You can’t predict baseball, Suzyn.” And that’s absolutely true. Just when you think zig, what happens but zag? 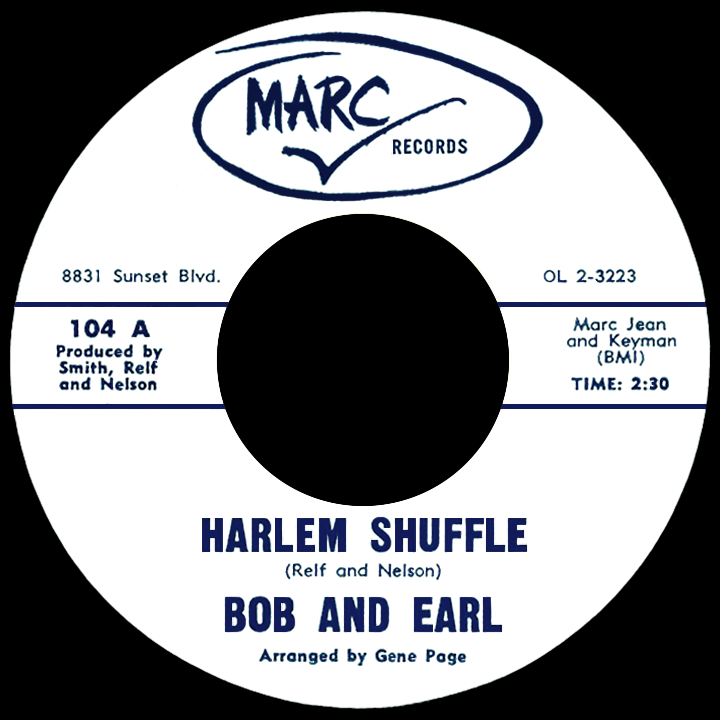 When R&B duo Bob & Earl released “Harlem Shuffle” in the fall of 1963, they couldn’t possibly have guessed what would happen to the song over the next 30 years. 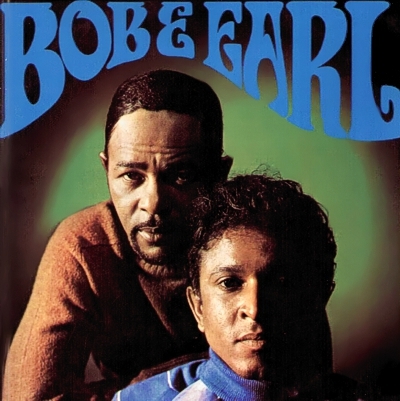 Upon its initial release, the single just missed the Top 40, meaning only a handful of people heard it (much like the rest of Bob & Earl’s music), and with success together looking unlikely, the twosome decided to go their separate ways a few years later. Then something strange happened. In 1969, Island Records in the UK decided to reissue the single. It had gone out of print, they liked the song, so why not? Unexpectedly, “Harlem Shuffle” suddenly took off and entered the Top 10 – quite a feat for a 6-year old song which had been released twice before (and twice failed) in the UK. This resurgence is probably how The Rolling Stones became familiar with the song. Although Jagger and Richards penned the lion’s share of the group’s material, every once in a while The Stones would cover a favorite blues or R&B song for inclusion on one of their albums. In 1986, as the lead single from Dirty Work, the band chose to release their version of “Harlem Shuffle.” It hit #5 in the US and was also their biggest hit in five years. In 1992, House Of Pain (or more likely their producer, DJ Muggs) sampled the opening horn fanfare from Bob & Earl’s version of “Harlem Shuffle” on their signature song, the platinum-selling smash hit “Jump Around.” So distinctive is that fanfare, and so associated now with “Jump Around,” that most listeners will find it jarring not to hear the screeching sax and hip hop beat they’re accustomed to after those horns. But not hear it you shall! Here’s Bob & Earl, being unpredictable.